MT6222 is a general-purpose 2D fixed mount barcode scanner that delivers outstanding performance even in the harshest environment. 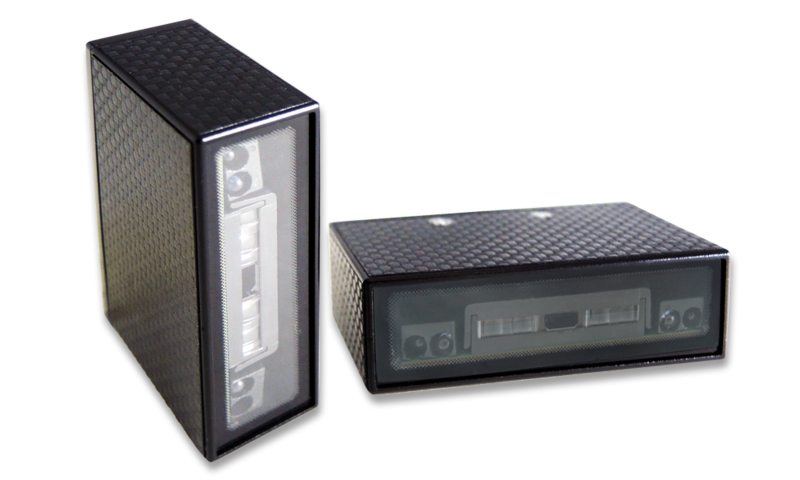 MT6222 is enclosed by an IP55 ruggedized housing and has RS232 or USB interface available to fulfill both industrial and commercial connectivity requirements. Built with highly sensitive infrared sensor, MT6222 2d fixed scanner will turn on automatically when any object gets close to the scanner and provide great efficiency in barcode scanning task. Infrared sensor also enables MT6222 the capability of sensing and scanning barcode in complete dark environment. MT6222 also supports software trigger through RS232 or USB virtual COM port(VCP) interface. The ruggedized design of MT6222 includes industrial-class protection with IP55 sealing and 1.5 meters drop resistance which ensure MT6222 2d fixed scanner prevent the infiltration of dust and water spray and withstand the impact of everyday drops and bumps in all kinds of working environments. Moreover, MT6222 can work in a wide temperature range from -10°C to 50°C (14°F to 122°F). MT6222 2d fixed scanner comes with two mounting brackets of stainless steel (90-degree & 60-degree) which allow MT6222 to be easily mounted in straight, tilted, or right-angled direction on various plane and ready to serve quickly. Besides, A Power LED and Good Read LED are on the top which indicate the on/off status and scanning result of MT6222. MT6222 2d fixed scanner, on an average of 1/10 seconds, scans all linear barcodes, 1D stacked and 2D Matrix including PDF417, QR Code and Data Matrix printed on labels with either matte or glossy surface, or displayed on mobile phone or LCD screen. As classified by Photo-biological Safety Standard EN/IEC 62471, the light source of MT6222 2d fixed scanner is completely safe for human eyes even after long hours operation. With built-in buzzer and LED, MT6222 provides full variety of Good Read responses such as audible and visual feedback. MT6222 is also easily configured on the host computer by Marson's free user-friendly software tool, Ez Utility®.